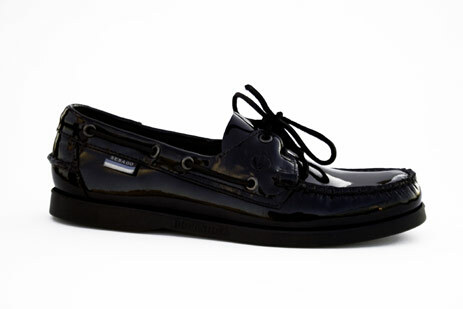 Fashion Over Reason: Update on the boat shoe! Seems like Sebago's getting around! 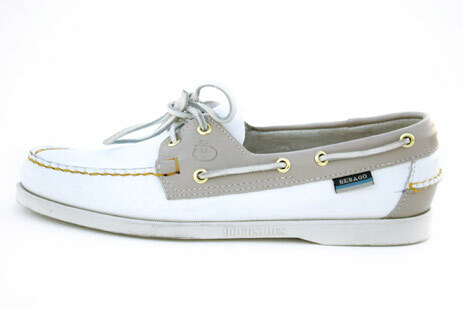 I previously professed my love for them and mentioned a collaboration between the nautical brand and it store Colette. I also metioned that i wasn't especially fond of the proposed color combinations. Although my petite size 6 feet would never ever be accommodated by men's shoes, i'm still feeling the need to share this more recent partnership with Sebago and the streetewear coop Vane. 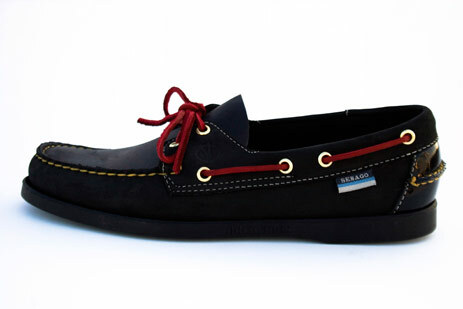 They're opening a pop-up store in nyc and these exquisite limited edition Sebago shoes will be amongst the offerings. I'm especially crazy about the white ones. Consider yourslef lucky if your feet are big enough! Available April 20 in the LES!